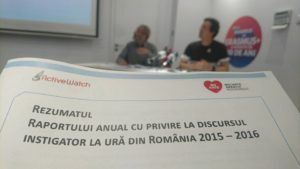 A new “Annual Report on Hate Speech in Romania” (2015-2016) was launched by Active Watch at the end of May 2017 in Bucharest, Romania. Radu Raileanu, PhD, leading author of the “Annual Report…” on behalf of Active Watch Media Monitoring Agency and member of the National Campaign Committee of the No Hate Speech Movement in Romania, has briefly presented to the mass media representatives and to the experts who took part in the launching event the research methodology employed and a short analysis of the most relevant findings included in the Report. This “Annual Report…” intended to review the tendencies with regards to the manifestations of hate speech and combating hate speech in last year’s Romania. 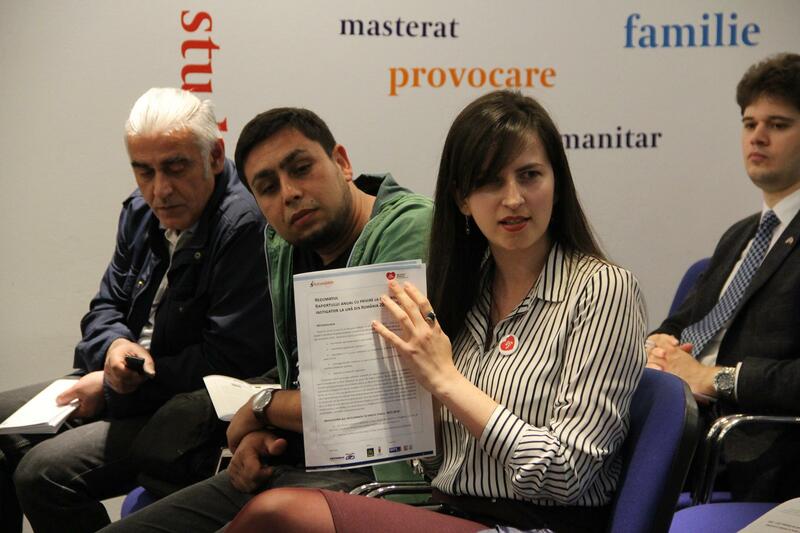 On behalf of the National Campaign Committee the event was attended by Radu Raileanu and his colleagues from Active Watch Romania, Irina Drexler (national coordinator) and Mihai Sebe (member of NCC on behalf of the Ministry of Youth and Sports). 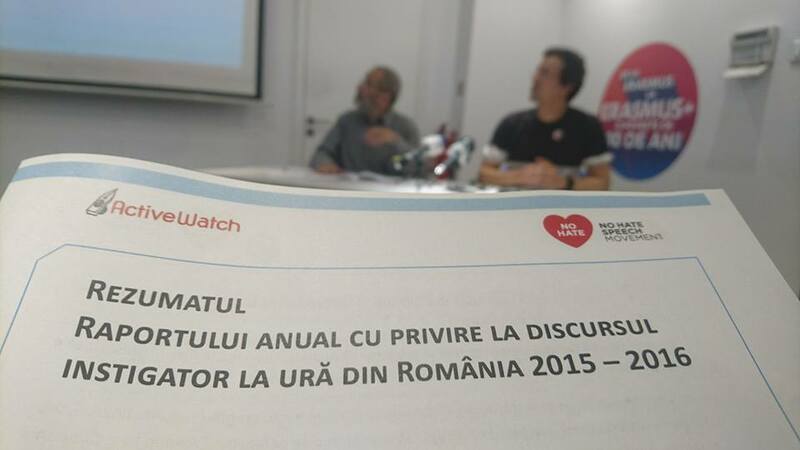 The “Annual Report…” is available for download (in Romanian) in .pdf version on Active Watch Romania’s website and on No Hate Speech Romania’s website, here. 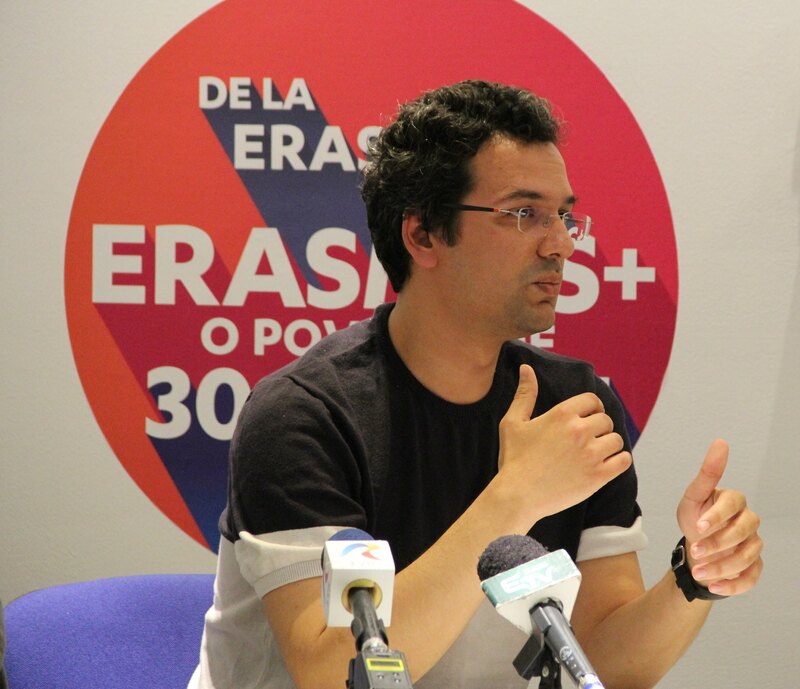 Photos from the event can be found on Active Watch Romania’s Facebook page, here and on No Hate Speech Romania’s Facebook page, here. Direct link to the news (in Romanian) on No Hate Speech Romania’s website is here.